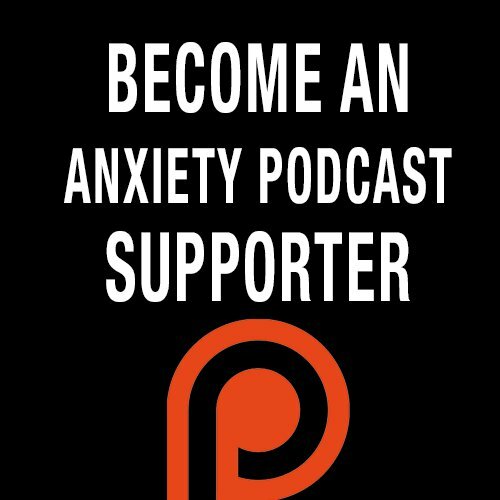 In this episode I talk to Natalie Moore about many things related to Anxiety & Stress. She has a natural approach to treat Anxiety and we discuss that and why Anxiety can be a source of wisdom. Natalie Moore is a holistic psychotherapist in Los Angeles. She specializes in helping young adults relieve anxiety naturally through mind/body awareness practices. Natalie is a native Californian and enjoys exploring local wilderness through hiking and camping. She is a firm believer in the healing powers of meditation, yoga, nature and creativity.